Honor 20 3C Certified in China - Playfuldroid! Honor will be holding a global unveil event on May 21 in London. 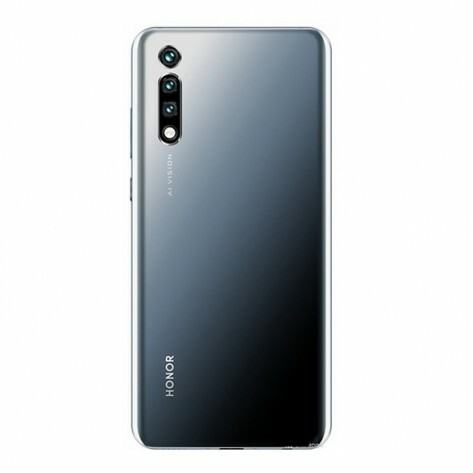 The company will be announcing the Honor 20 series at the next month’s global launch event. The Honor 20 series includes Honor 20 and 20 Pro flagship phones as well as the Honor 20 Lite mid-range. The Honor 20 Lite will be announced tomorrow in China with a different moniker of Honor 20i. There is a possibility that the Honor 20 and 20 Pro may also go official first in China before they arrive in London. The reason behind it is that the YAL-AL00 and YAL-TL00 model numbers that belong to Honor 20 have received approval from 3C authority of China. According to 3C listing, the Honor YAL-AL00/TL00 will be made available with a HW-050450C01 charger that will carry support for 22.5W fast charging. The rumors surrounding the smartphone have revealed that it will be featuring a 6.1-inch OLEDD display with waterdrop-type notch. The screen of the phone will be integrated with sixth-generation in-display fingerprint sensor. The Kirin 980 SoC will be fueling the smartphone and its expected to arrive with a 3,650mAh battery. For capturing selfies, it is likely to feature a 32-megapixel front camera. The rear shell of the phone could be equipped with 48-megapixel + 20-megapixel + 8-megapixel triple camera setup. The handset will come loaded with Android 9 Pie OS. Some reports have claimed that the Honor 20 and 20 Pro may go official on April 25. However, the Chinese firm is yet to conform on the arrival of Honor 20 and 20 Pro smartphones.